With all the numerous ideas flowing in when pitching for an ad campaign, in Japan, an ad agency was able to come up with an unusual commercial to stand out with the rest of the crowd. When watching real estate advertisements, it is usual for viewers to see families on the ads. But Hakuhodo Kettle Inc, was able to come up with a new idea on how to sell homes by means of an unusual customer, a hermit crab. Since crabs tends to find a new home, Hakuhodo made an ad campaign challenge that SUUMO build a new home for hermit crabs. 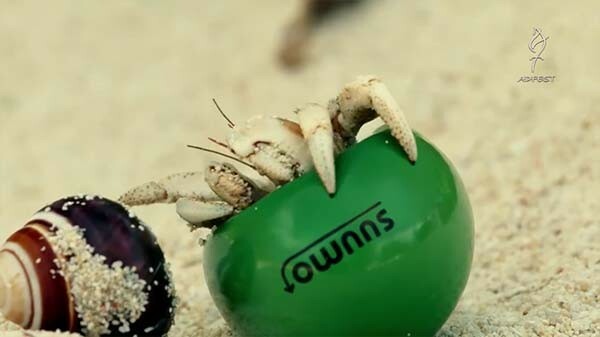 Upon making one, the company was able to successfully transfer the crabs into their newly made SUUMO crab shell. 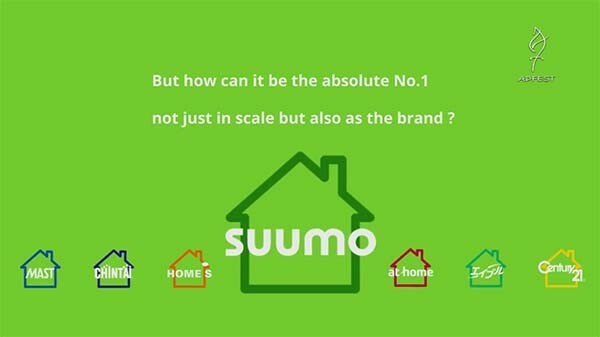 It looks like SUUMO not only made a walking hermit crab ad but they were also able to help these hermit crabs find a new comfy home. If only advertisements are like this instead of giving false and none accurate information.